ASA South West Region runs a successful Young Volunteers Programme. The aim of this is to retain and train young volunteers aged between 15-25 years. There are a variety of topics to support learning in the club environment. This programme has been running successfully for the past five years and has trained in excess of 400 young people. A swimming club does not only need to train and develop swimmers, they have a duty to train their staff and volunteers. Clubs should aim to inspire the young people in their club to be our next generation of volunteers/ coaches by giving them the opportunity to enter the young volunteer programme. The young volunteers scheme gives the opportunity to all swimmers to explore different aspects of the swimming world and perhaps discover hidden talents. There are great benefits for the Young Volunteers as they will receive training and a certificate that will help with CVs, Personal Statements and support other volunteer requirements in schemes such as the Duke of Edinburgh's Award Scheme. It may also provide an outlet for swimmers that may wish to cut back on their actual swim training but still be involved in aquatics. Here is a blog from Teri Jeynes who is a former graduate from the Young Volunteer Programme. The programme is run in conjunction with the County ASA and provides opportunities in Team Management, Officiating, Event Management all as part of their "home" club. Some of the first ever young volunteers are now employed as full time coaches, so this scheme really does produce our next generation of young coaches and volunteers. 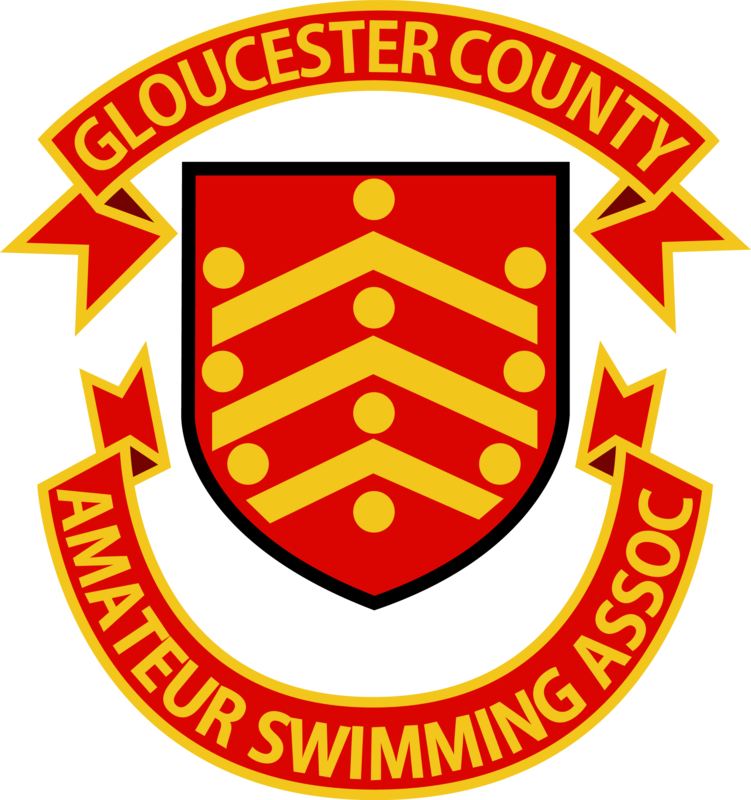 Volunteering opportunities will be offered by Clubs, Gloucester County ASA and the South West Region ASA at galas and open meets, as well as at County and Regional Championships. The programme will culminate in a Regional Celebration Event to be held in September 2016. Young volunteers will need to complete and return the application forms below no later than 30th September 2015.